This is a fun pillow (and placemat!!) project is a great way to decorate your child’s room. 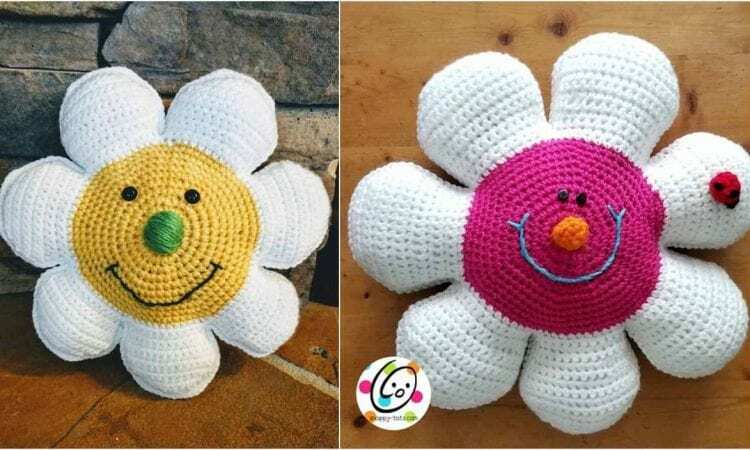 The pillow is quick and easy to make, and additionally can be modified to be suitable for those little explorers who mostly use their mouths to experience the world. The pattern is easy to follow and works up quickly. It is a very funny piece. A great gift ideea.